Villarreal has agreed a deal worth €5.7m with fellow Spanish La Liga side Espanyol for the signature of Cote d’Ivoire international Eric Bailly. The 20-year-old defender, who is currently on international duty with ‘Les Elephants’ in Equatorial Guinea, has featured in only five La Liga matches for Los Pericos since making his first team debut in October. Ivoirian Defender Eric bailey Joins Villarreal from Espanyol. Image: Getty. Bailly is considered an immediate replacement for Brazilian defender Gabriel Paulista, who completd his move to Arsenal on Wednesday. Villarreal are sixth in the league table and on a 17-game unbeaten run in all competitions. 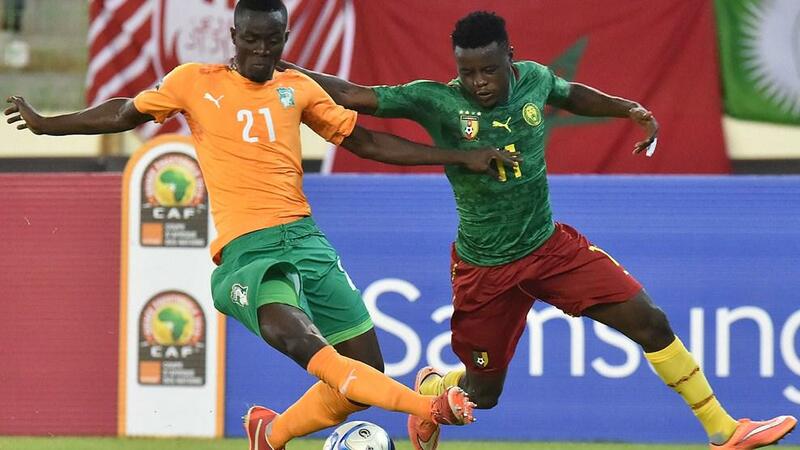 African Battle for World Cup Places Gets Tougher. Mexico’s Vela Opts Out of World Cup.